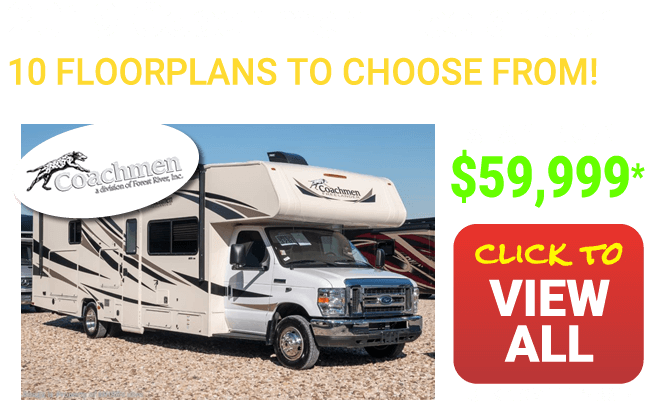 The Fleetwood Jamboree is a Class C RV packed and loaded with all the comforts of home. 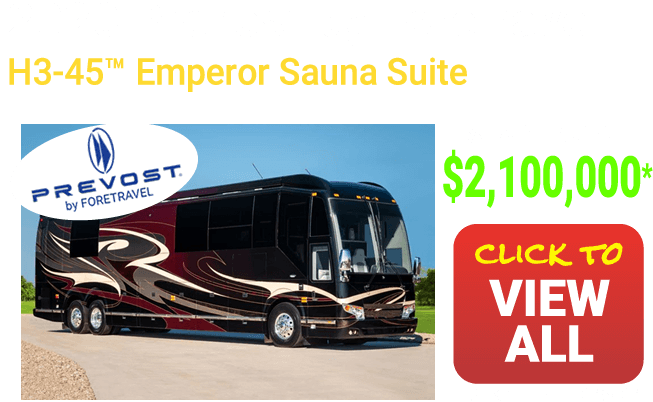 Its efficient amenities and extremely comfortable features make each and every trip an enjoyable and memorable experience for both its owners and passengers alike. 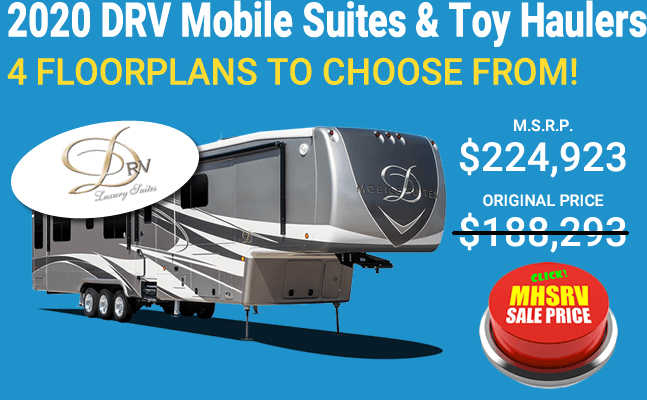 Fleetwood RV Dealers have made all the possible efforts to redefine this category of RVs. 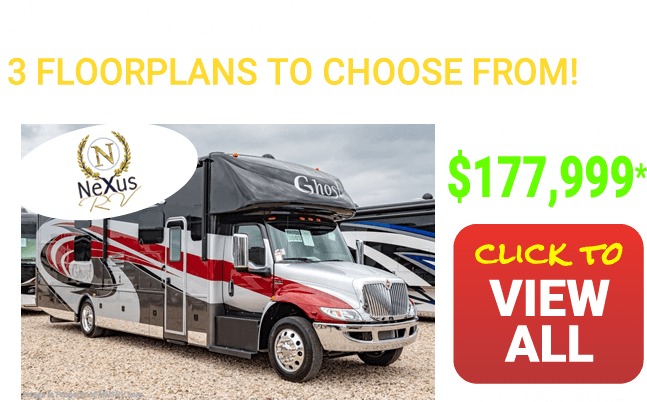 With the help of a very long list of stylish and modern features, they have finally been able to exceed the set standard of Class C motorhome designs. 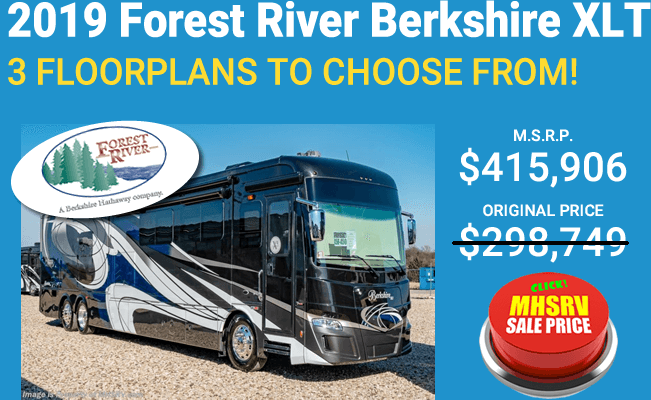 One look at its amenities and overall interior layout, will prove to you as to why the Fleetwood Jamboree is all set to become the latest Fleetwood favorite that comes with Class A standard amenities. 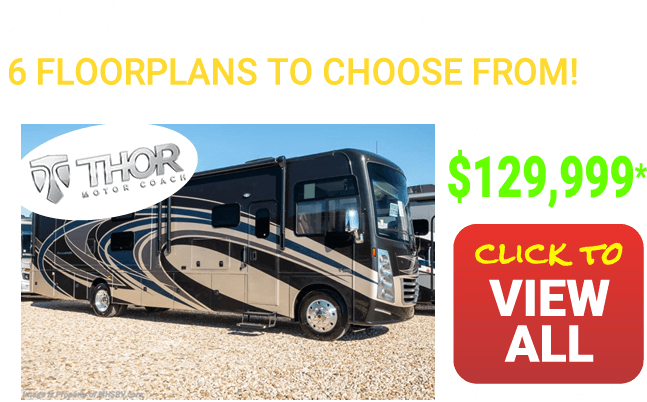 The Class C RV dealers have set a new standard by introducing top-notch amenities in a Class C RV. 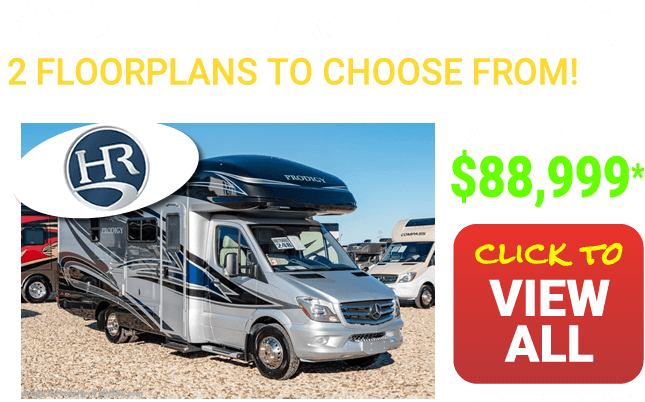 First off, the Fleetwood Jamboree feature sleeping capacity of six to eight people easily enables you to camp and travel around the country with additional friends and/or family members. 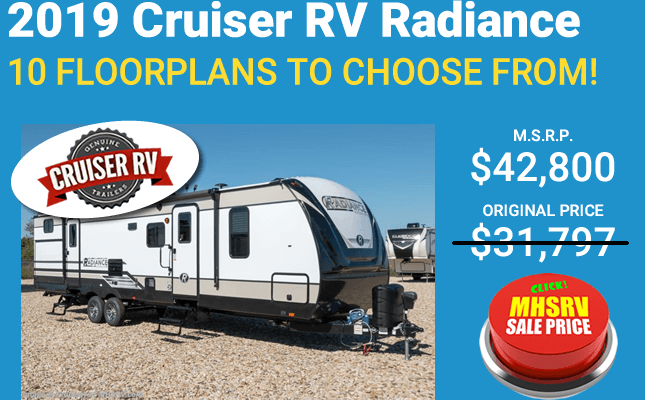 The complete kitchen and bath accommodations are modern and never seen in a Class C RV before. 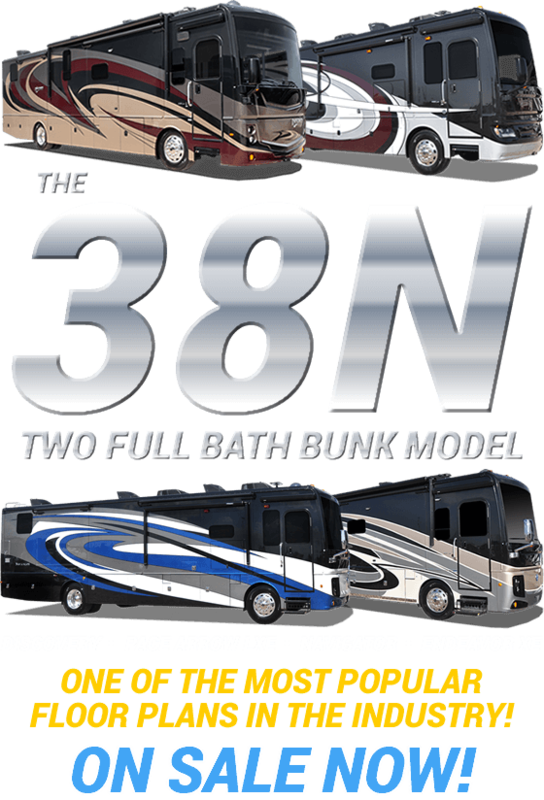 Fleetwood Jamboree dealers have provided plenty of facilities for the convenience of its passengers like a cab-over bed, roof mounted integrated box patio awning, and a jackknife sofa. 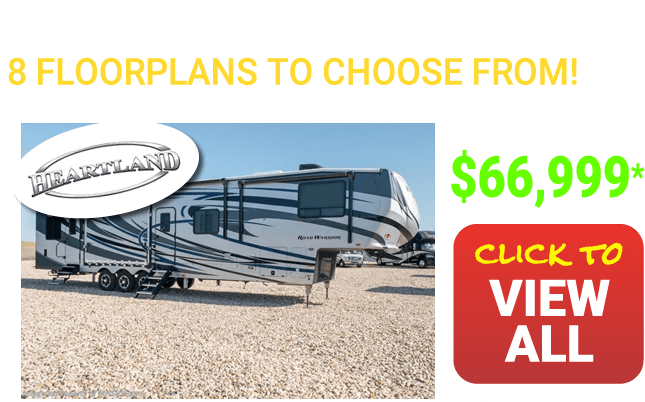 Moreover, with an option of adding extra bunks for the children, the Fleetwood Jamboree definitely provides an exceptional home-like feel for its consumers. 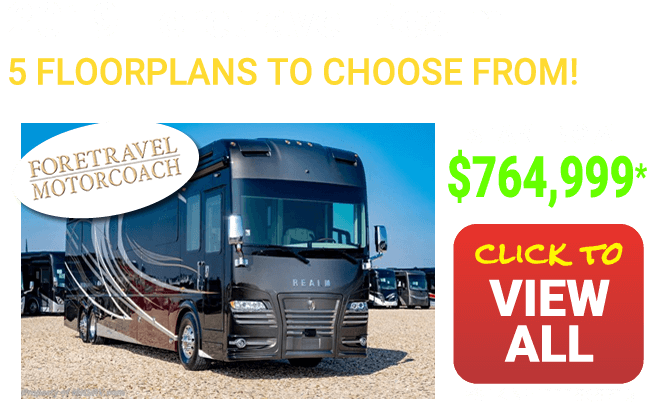 Fleetwood RV has ensured that owners of the Fleetwood Jamboree experience a sturdy and flawless journey from one city or state to another. This is the reason that the Jamboree has been built on the iconic and classic rock solid Ford chassis.  In addition to that, the RV sports a 6.8 liter Triton V10 engine along with a six speed automatic transmission. 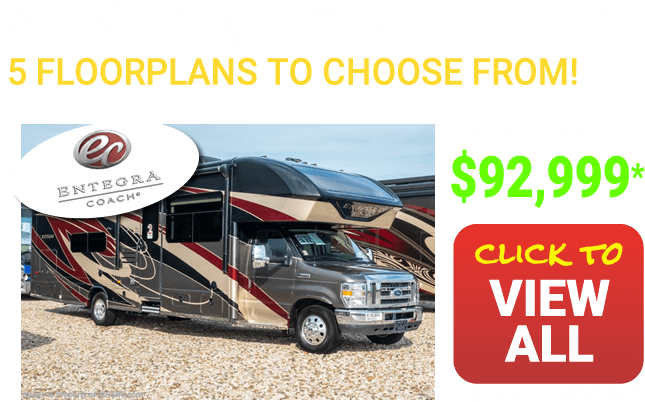 Also, the owners of the Fleetwood Jamboree are free to select from three amazing floor plans available, and encouraged to choose their perfectly matched interior from dozens of available interior decorative styles. 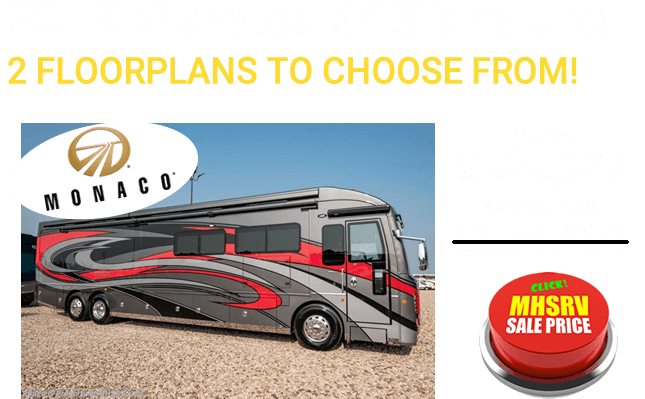 Moreover, additional details of the RV include solid surface countertops, side and rear view cameras and automatic hydraulic leveling jacks. 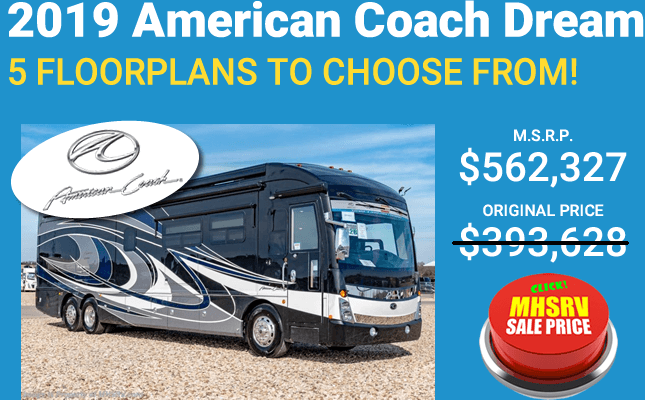 The interiors as mentioned before, are loaded with amenities that RV admirers may not have previously seen in a Class C RV. 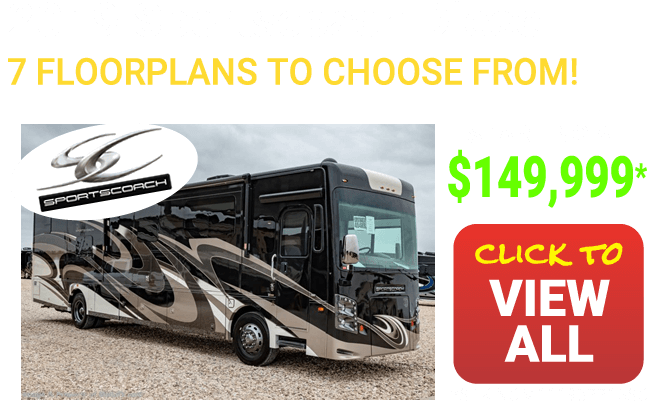 From the coach’s LED flush mount ceiling lighting and an 11 cu. 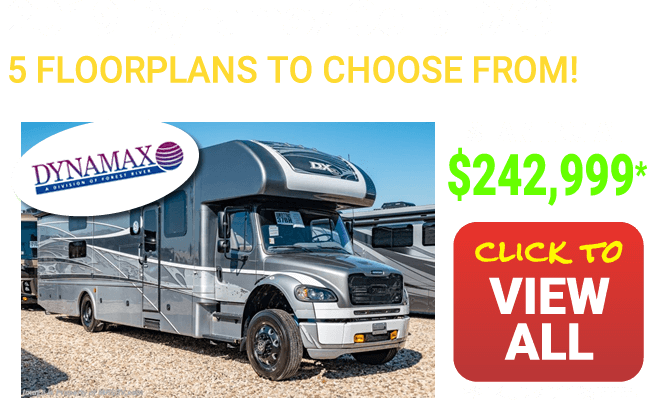 ft. two door stainless steel residential refrigerator in the kitchen, to a 40-inch flat screen LED TV in the living room, lift up bed with under bed storage, queen size bed, and DVD player in the bedroom, the interiors are sure to stun the most discerning buyers in the market. Additionally, the bathroom is equipped with the finest quality amenities like premium vinyl flooring, nickel faucet, shower skylight and solid surface countertop. 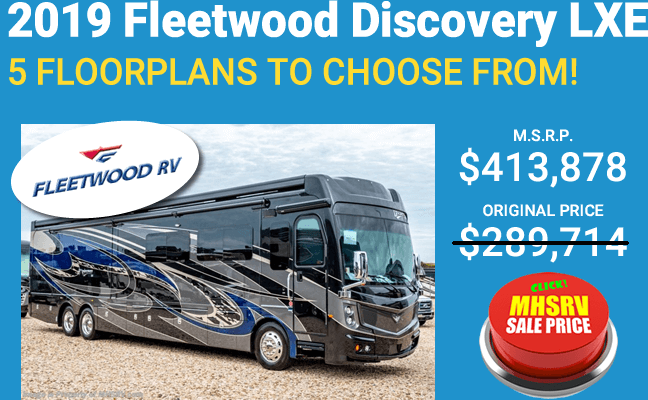 All in all, every detail of the Fleetwood Jamboree ensures its longevity, and sets it apart from other Class C RVs in the industry.